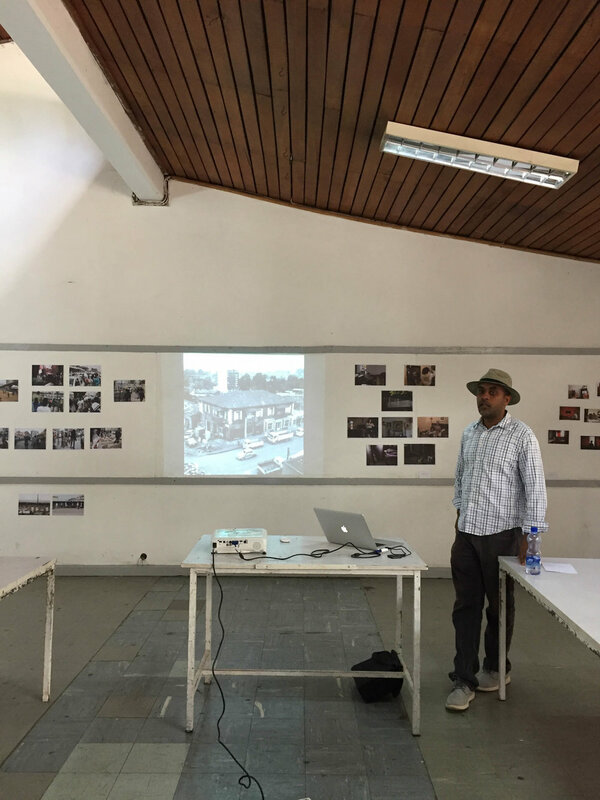 The Photography, Architecture and Archive Project was a weeklong photography workshop in Addis Ababa, Ethiopia. 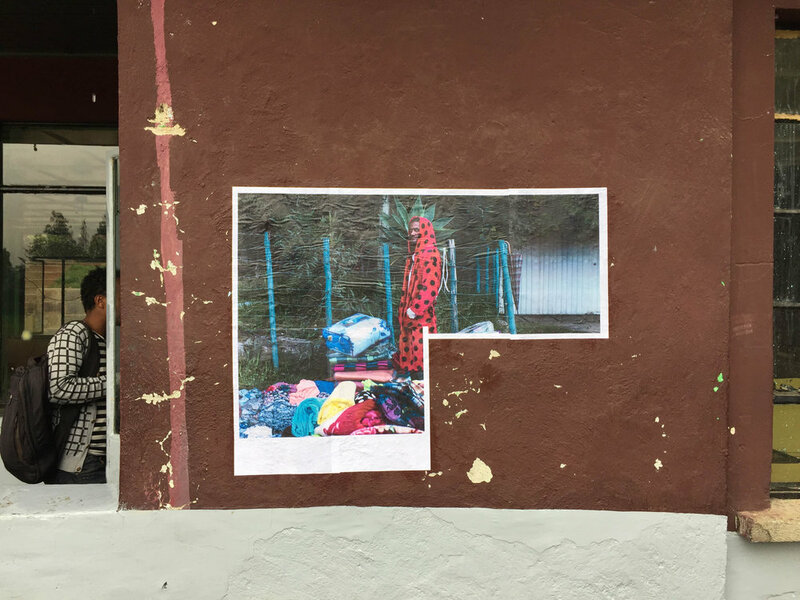 Initiated and run by the Centre for Photography in Ethiopia, the project run from 29 May - 6 June 2017 at the EiABC (Ethiopian Institute of Architecture, Building Construction and City Development). 11 architecture and photography students attended the workshop led by John Fleetwood, director of Photo:, Johannesburg and supported by Maheder Haileselassie, director of CPE. The workshop took family photo albums as an inspiration to the archive to start to think about the traces of the city in our histories, present and futures lives. 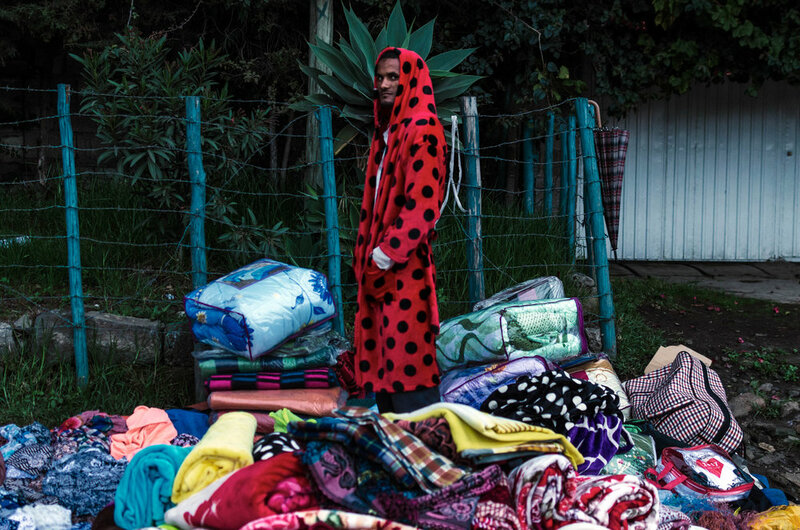 The project aimed to encourage discussion and awareness of photography in contemporary Addis. 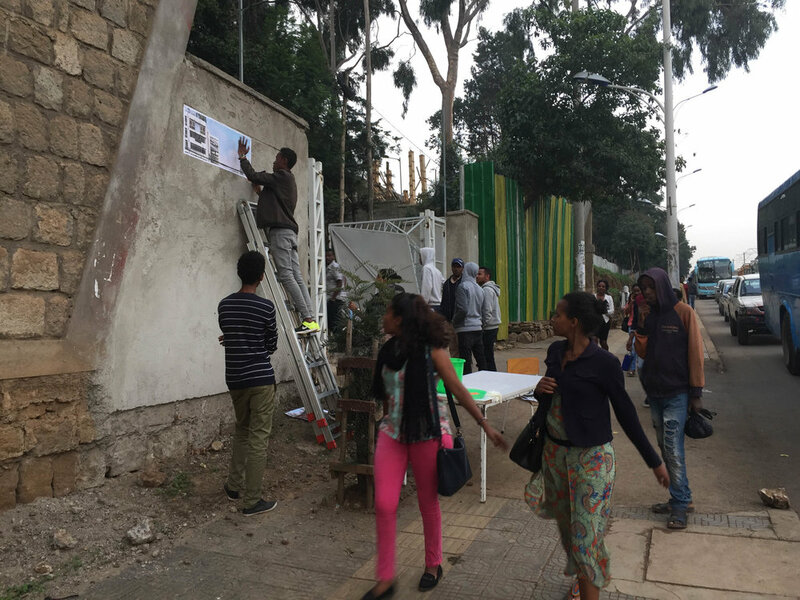 Poster prints, as an outcome of the workshop, were installed at the EiABC, the Goethe-Institut Addis and the National Theatre. Mikhael Tsegaye and Katrin Peters-Klaphake joined for a final critique session. 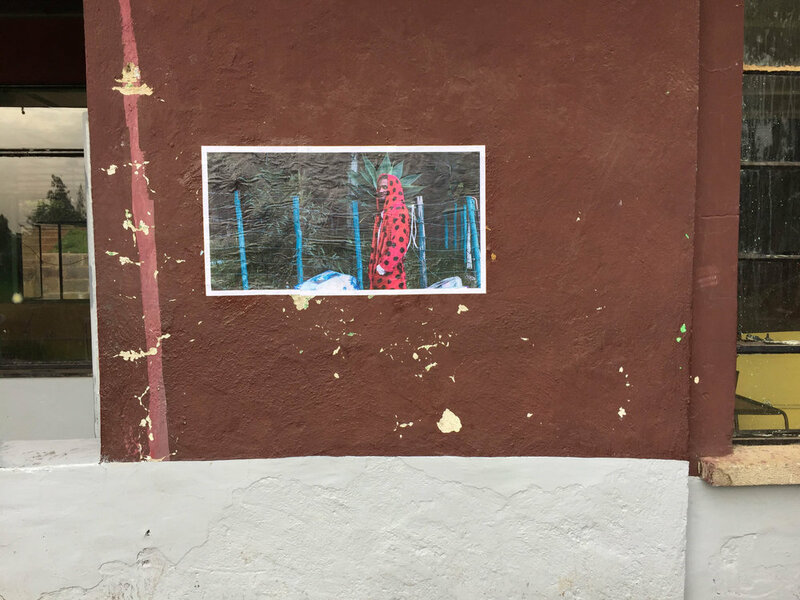 The Centre for Photography in Ethiopia is an organisation that provides a learning and discussion platform for Ethiopian photographers through various workshops, training programmes, screening programmes and exhibitions. It is funded by the European Commission through the Goethe-Institut, as part of the Creative Futures programme. Maheder Haileselassie is the director of CPE. 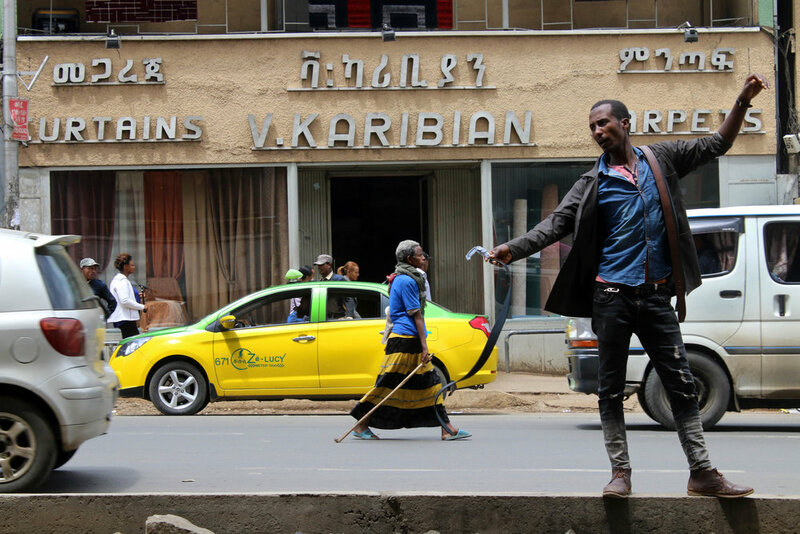 “Creative Futures”, a two year programme to support the creative industries in Ethiopia, jointly organized by British Council, Goethe-Institut and iceaddis, funded by the European Commission.